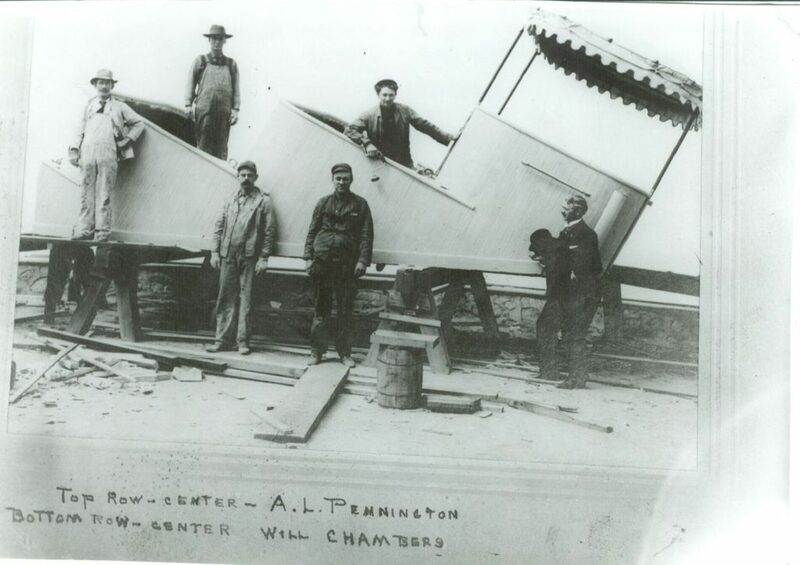 Railroad workers working on Incline cars. 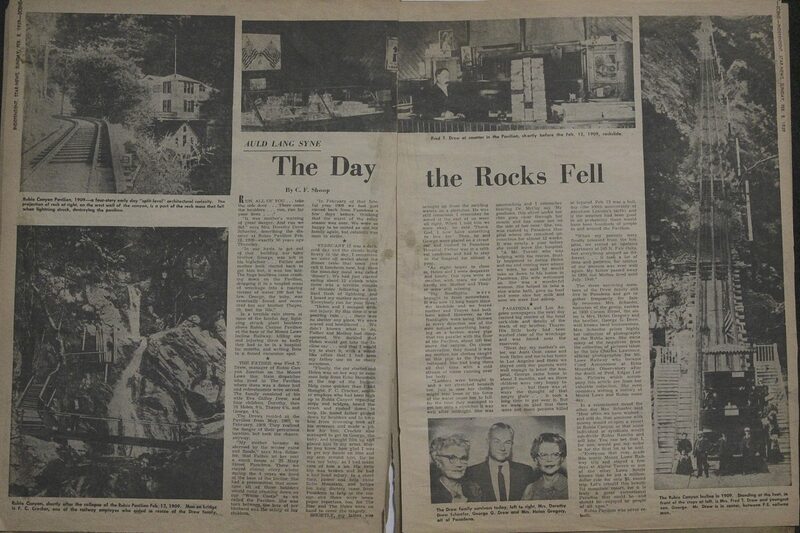 It took a lot of people to build, manage and maintain Mount Lowe, one of the greatest tourist attractions of its time. David Macpherson was, of course, the chief engineer, ably assisted by electrical engineer A.W. 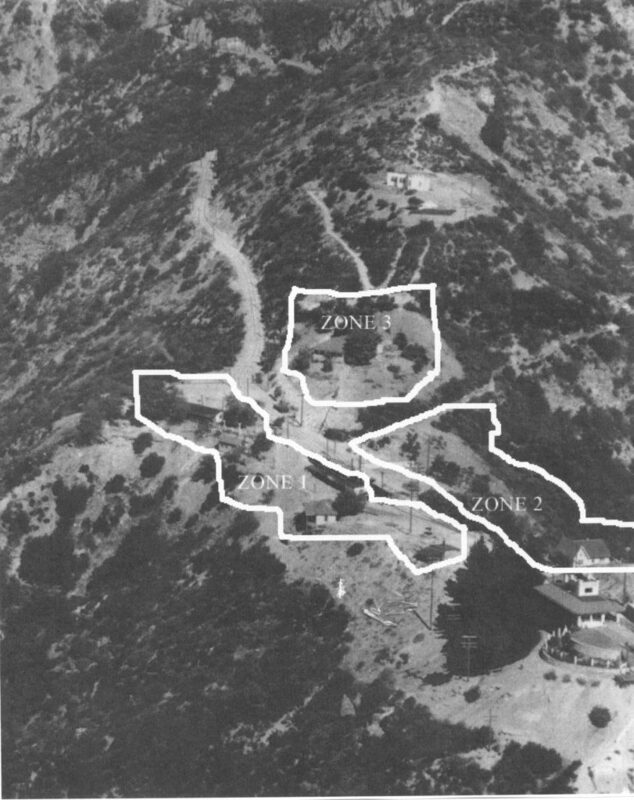 Decker and Andrew Hallidie with his plans for the incline cable. 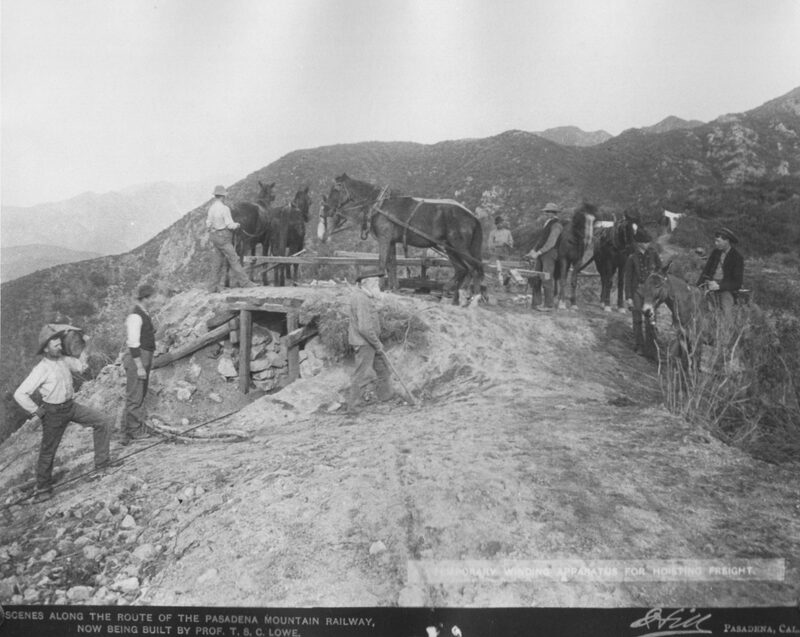 The Carson Brothers Construction Company built Echo Mountain House and the Macpherson trestle, and may have been responsible for building more of the railroad as well. 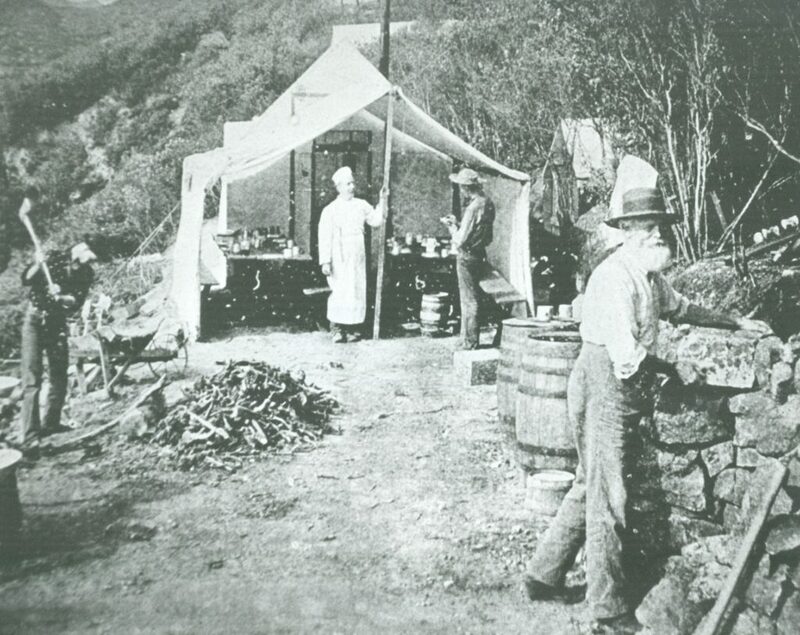 Fred T. Drew, manager of Rubio Canyon Junction, lived with his wife and four children in the Rubio Pavilion from 1905 to 1909. 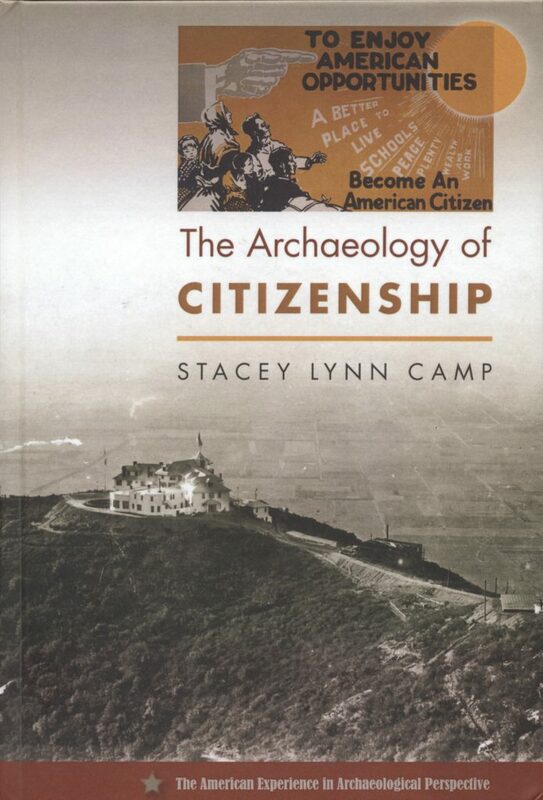 The family had moved to winter quarters in Pasadena, but all were on site when the disastrous storm struck the canyon. One of their sons was tragically lost, but the remainder of the family survived. 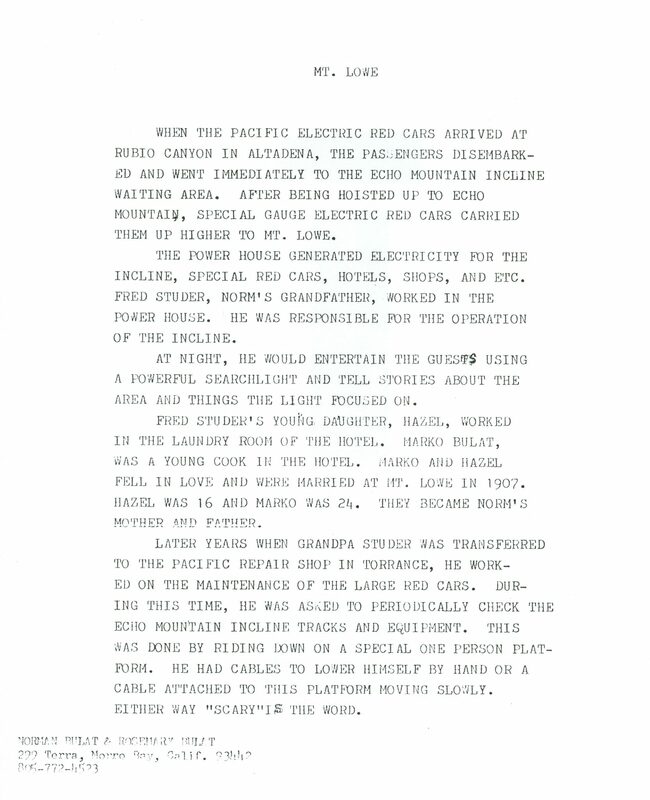 Guy Fess, Echo Mountain maintenance chief, spent 25 years as a mechanic on Echo Mountain, maintaining the cars and replacing cables every three years. 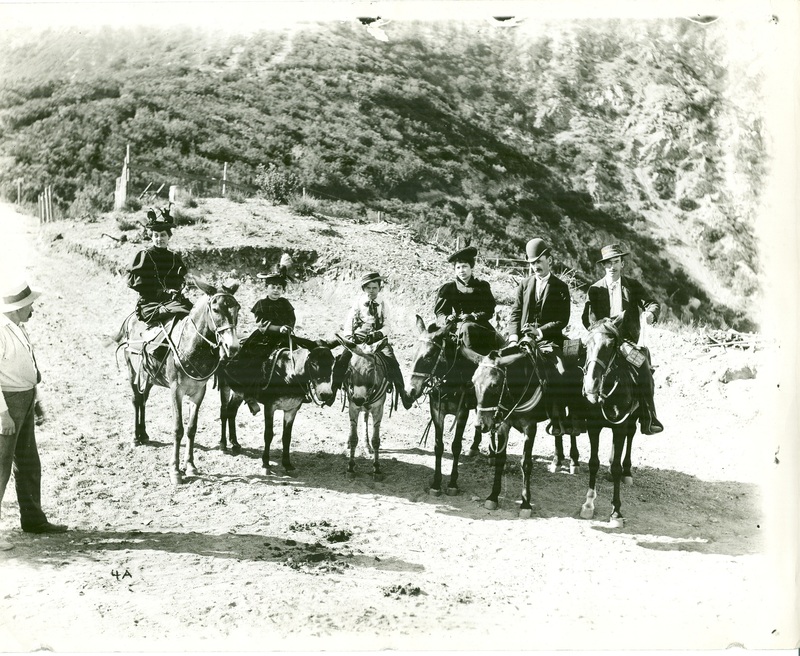 After the Mount Lowe Railway closed, he and his wife stayed alone on Echo Mountain from 1936 to 1938. They were once marooned there for 17 days during heavy rains. Mark. 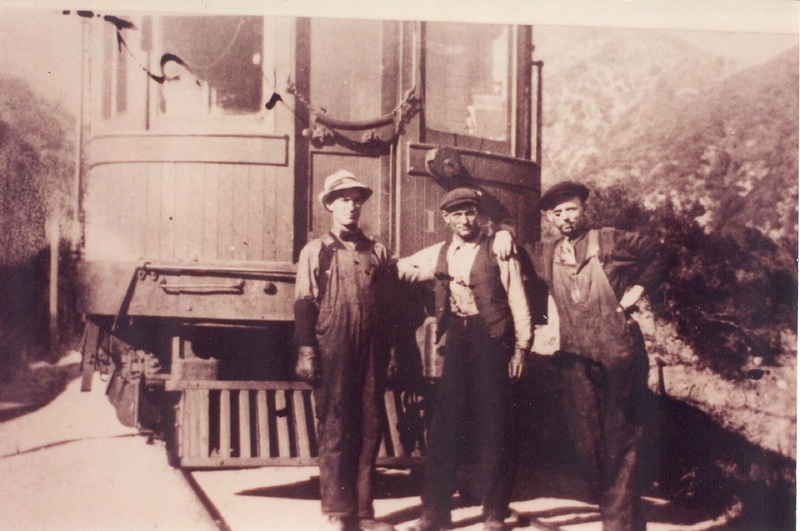 D. Sweringer, motorman on the railway, worked for Pacific Electric for 40 years. He wrote an article, “The Mount Lowe Line,” for the National Model Railroad Association Bulletin about his experiences. 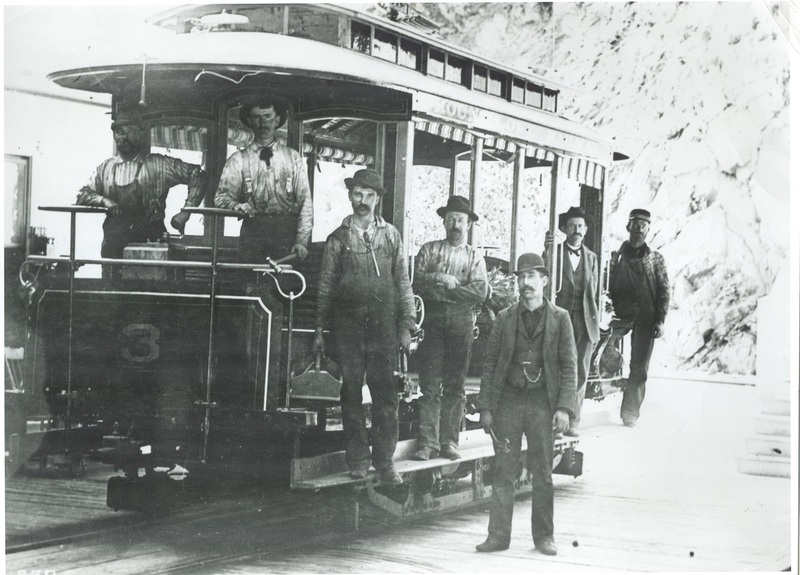 He rode the train from Los Angeles to Echo Mountain; then, while arriving passengers were having their souvenir photo taken, he would prepare the narrow gauge car that would take them the final three and a half miles to the tavern. Sometimes on Saturday evening trips to Rubio Pavilion, he recalls, the motorman would be signaled by a cabbie. 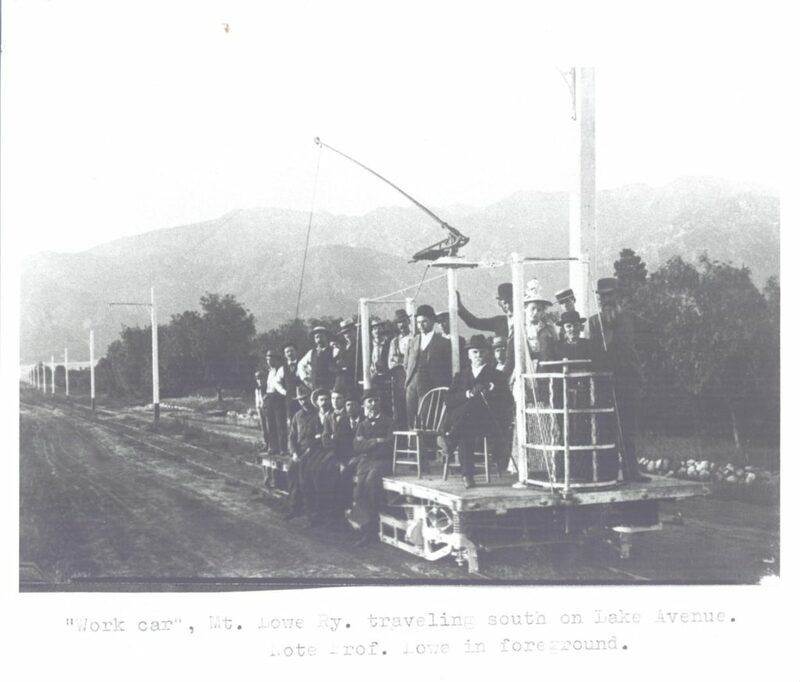 The train would then stop at the next grade crossing to pick up passengers who did not want to be seen boarding the Mount Lowe train in Los Angeles.